Jim gets away with jokes that most comedians wouldn't touch due to his ability to both charm and offend the crowd in equal measure. 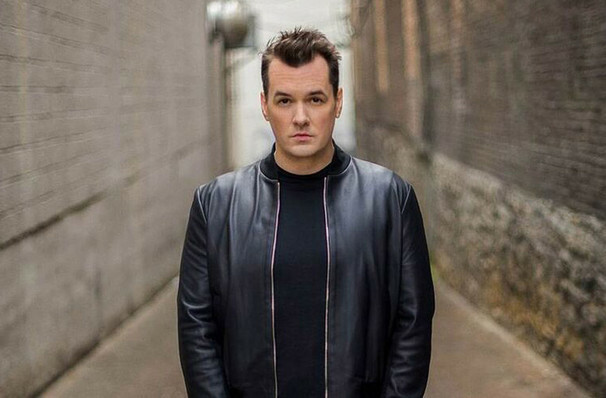 Regarded as one of the fastest rising stars in the comedy world, Australian Jim Jefferies shockingly charming style has made him one of the most sought after comics on the world stage. The blunt and unforgiving comic gets away with jokes that most comedians wouldn't touch, due to his ability to both charm and offend the crowd in equal measure. He also takes full advantage of his outsider status, bringing a unique perspective to bear on issues such as American gun control laws, as well as aiming his sights on everything from relationships, alcohol and tackling politics. Never one to shy away from taboo topics, this new tour will bring a new array of sharp jokes and timely material. His recognisable no-nonsense approach to topics has made other comedians aspire to be as nonchalant as him. Sound good to you? 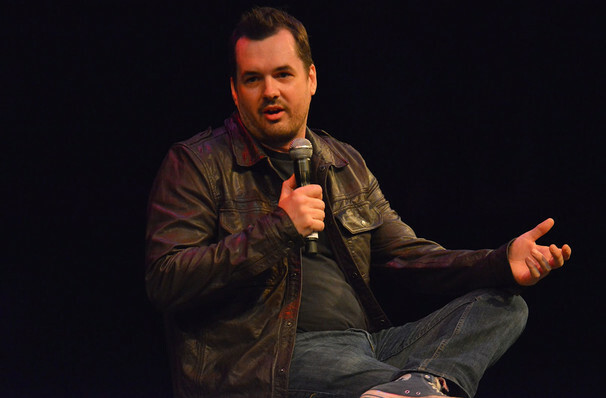 Share this page on social media and let your friends know about Jim Jefferies at Majestic Theater. 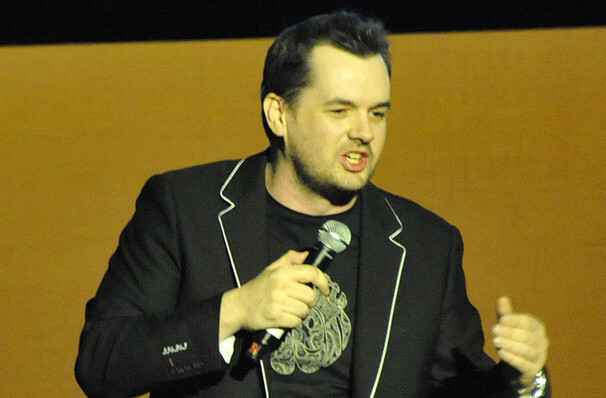 Please note: The term Majestic Theater and/or Jim Jefferies as well as all associated graphics, logos, and/or other trademarks, tradenames or copyrights are the property of the Majestic Theater and/or Jim Jefferies and are used herein for factual descriptive purposes only. 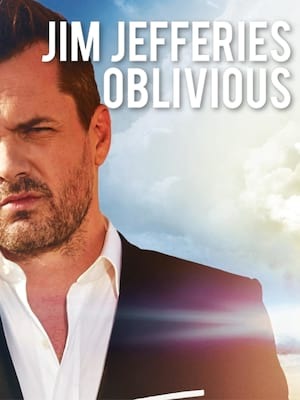 We are in no way associated with or authorized by the Majestic Theater and/or Jim Jefferies and neither that entity nor any of its affiliates have licensed or endorsed us to sell tickets, goods and or services in conjunction with their events.